Subscriptions are currently unavailable. We apologize for any inconvenience. Flutter Magazine is a tri-annual publication. Sign up to receive 3 issues over 12 months (every March, July, November). 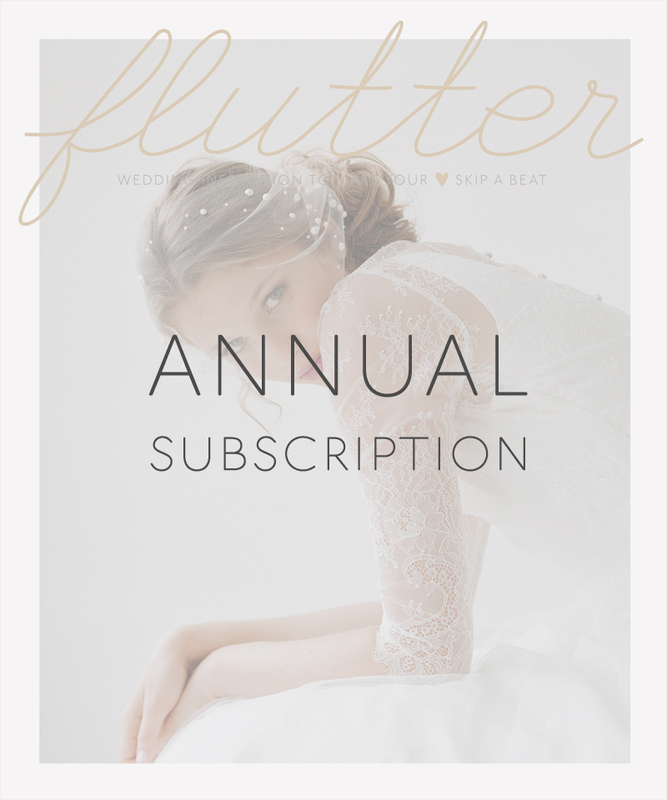 Your subscription will start with the current issue.